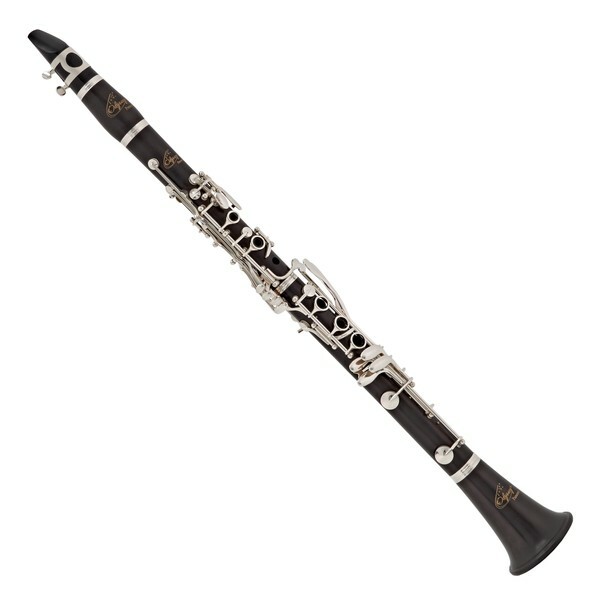 The Odyssey OCL500 Premiere Bb Clarinet features an ebony body making it great for beginners and advancing musicians. 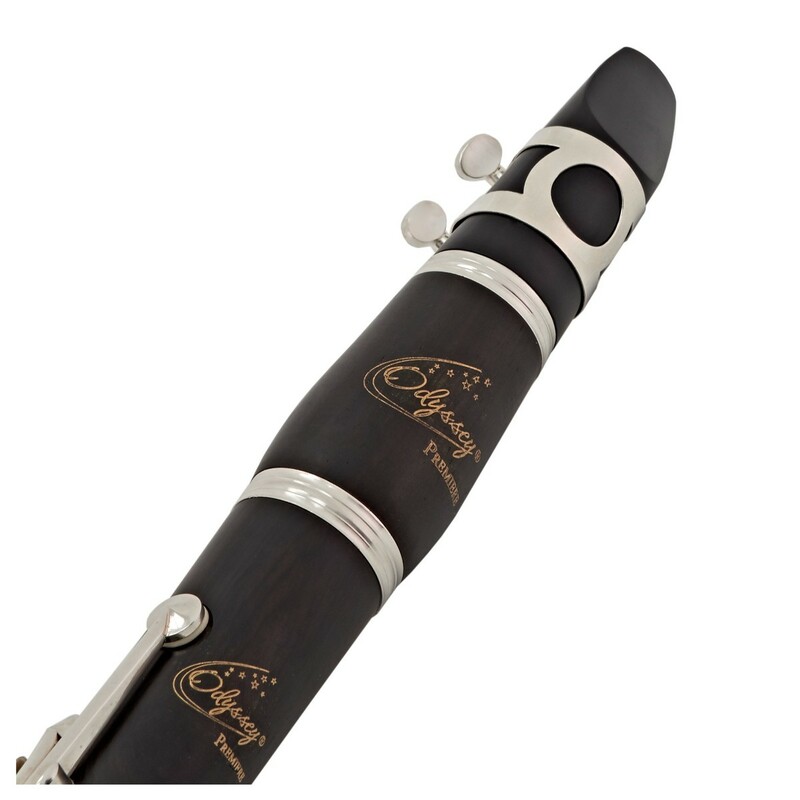 Designed by Peter Pollard, this instrument has been carefully designed and crafted to bring the best instrument possible. 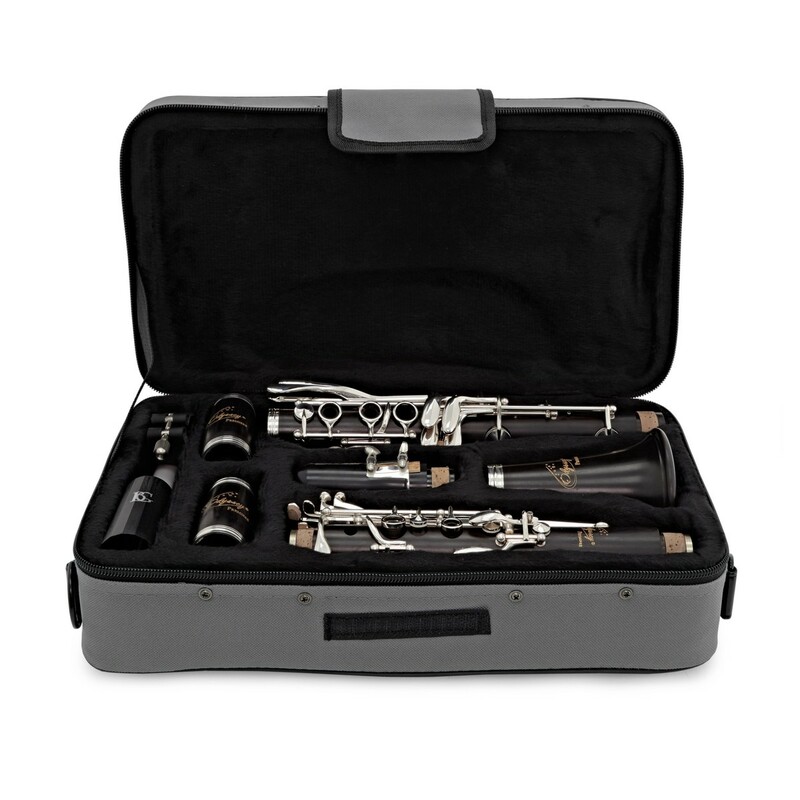 The Odyssey Premiere range of instruments has been designed by Peter Pollard and built to the highest standards of workmanship, using superior quality materials and class leading design features to give you an impressive instrument. 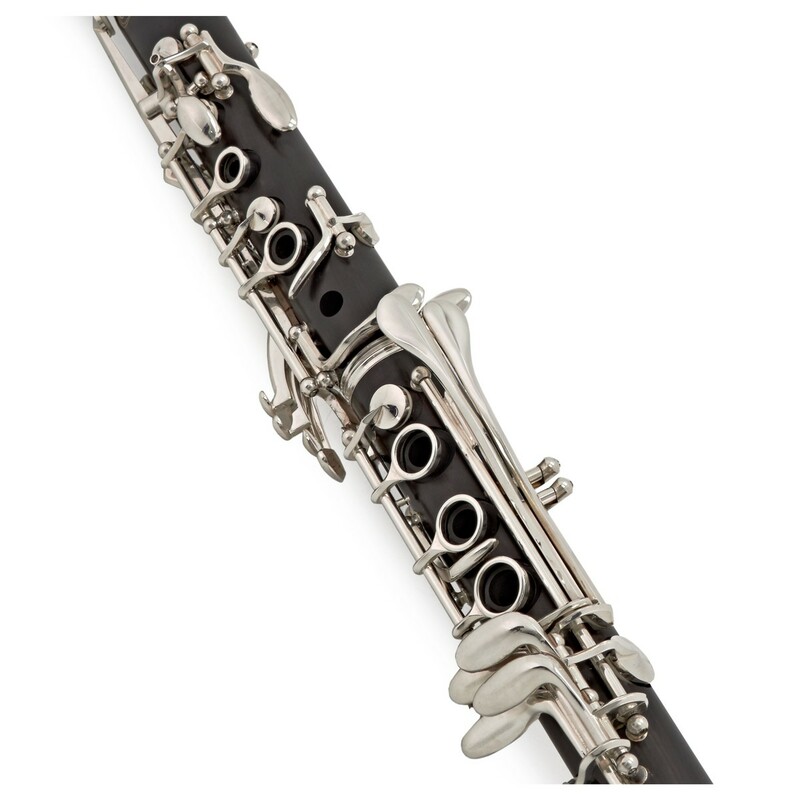 You can be assured that as much thought, care, emotion, skill and detail as you apply to your music has gone in to the instruments Odyssey have created for you to enjoy. 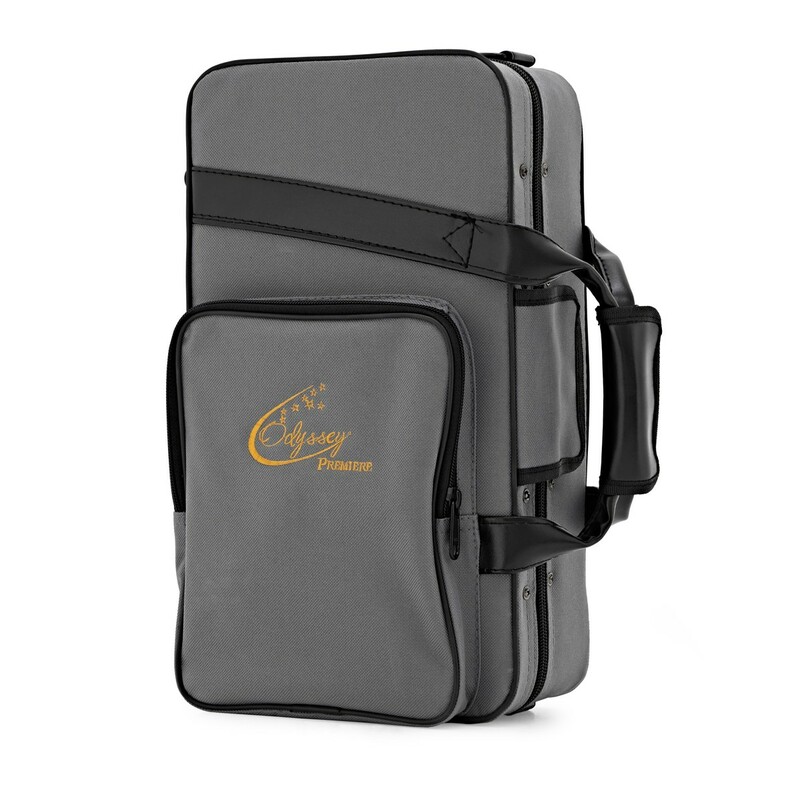 Complete with its own custom designed carry case and accessories, each instrument is individually serial numbered providing peace of mind and traceability should you wish to insure your treasured instrument. 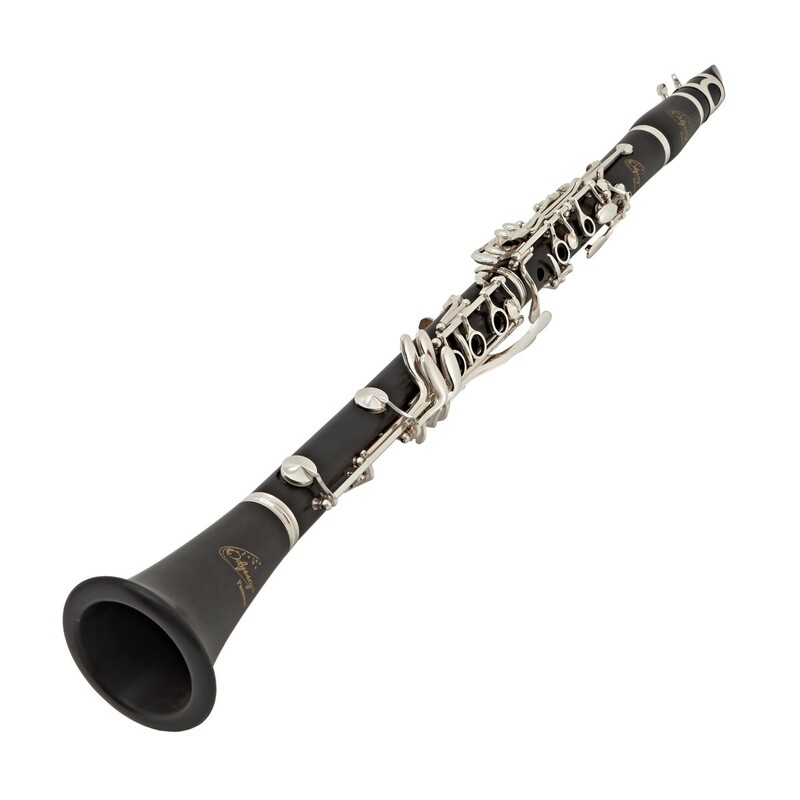 Included with the clarinet is a mouthpiece, ligature and mouthpiece enabling you to get going straight away.